Tech is transforming immigration enforcement. As advocates have known for some time, the immigration and criminal justice systems have powerful allies in Silicon Valley and Congress, with technology companies playing an increasingly central role in facilitating the expansion and acceleration of arrests, detentions, and deportations. What is less known outside of Silicon Valley is the long history of the technology industry's "revolving door" relationship with federal agencies, how the technology industry and its products and services are now actually circumventing city- and state-level protections for vulnerable communities, and what we can do to expose and hold these actors accountable. Mijente, the National Immigration Project, and the Immigrant Defense Project — immigration and Latinx-focused organizations working at the intersection of new technology, policing, and immigration — commissioned Empower LLC to undertake critical research about the multi-layered technology infrastructure behind the accelerated and expansive immigration enforcement we're seeing today, and the companies that are behind it. 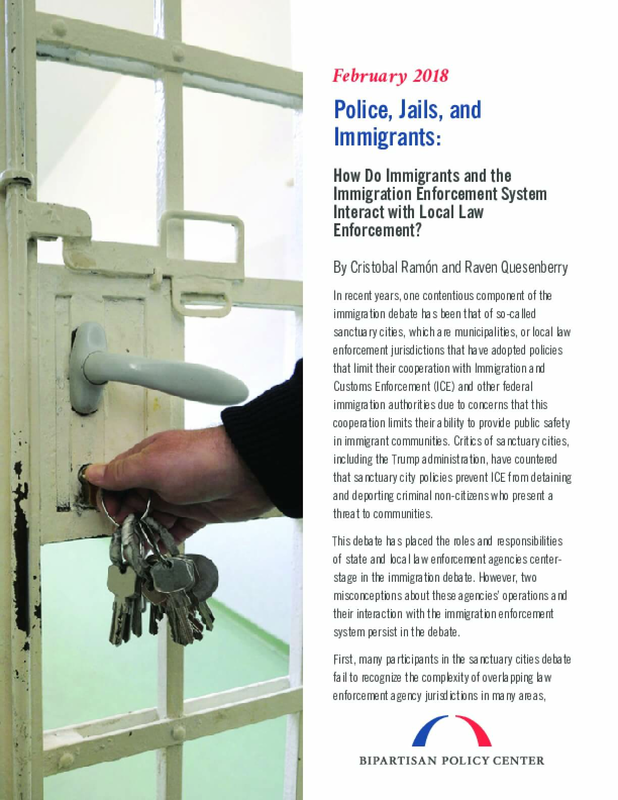 The report opens a window into the Department of Homeland Security's (DHS) plans for immigration policing through a scheme of tech and database policing, the mass scale and scope of the tech-based systems, the contracts that support it, and the connections between Washington, D.C., and Silicon Valley. 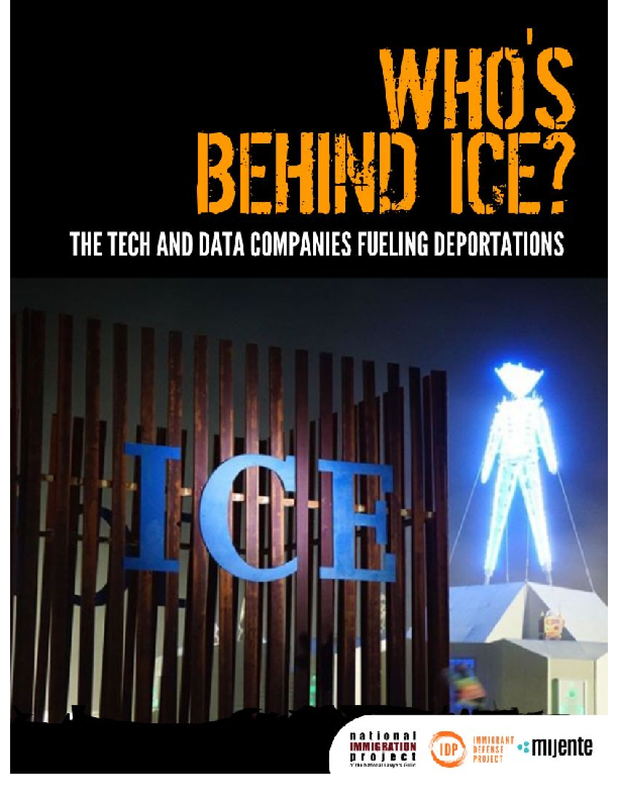 It surveys and investigates the key contracts that technology companies have with DHS, particularly within Immigration and Customs Enforcement (ICE), and their success in signing new contracts through intensive and expensive lobbying. 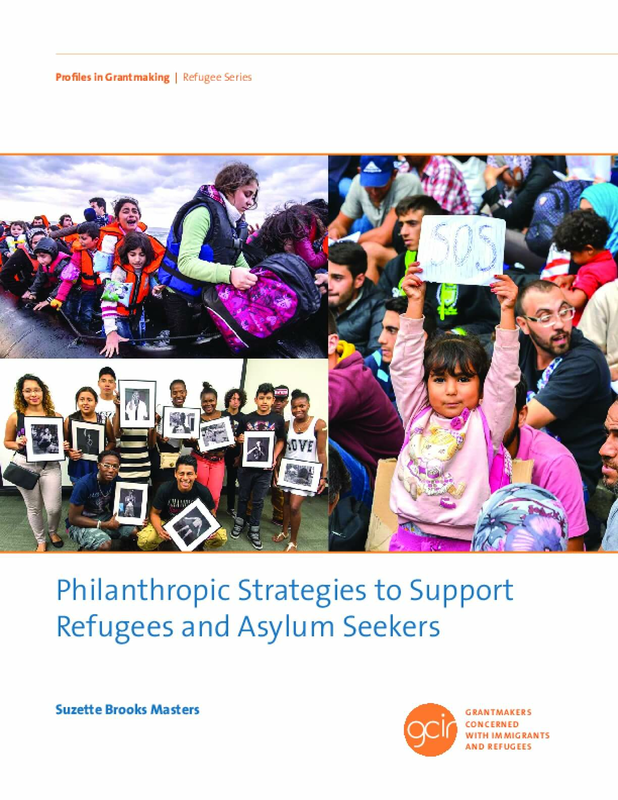 This report profiles 10 donors' diverse approaches and strategies to supporting refugees and asylum seekers, and offers key lessons gleaned from their experience. These profiles are designed to provide a roadmap for supporting refugees, asylum seekers, and unaccompanied children seeking protection in the United States and abroad. The grantmakers profiled in this report differ in their structure, size, and geographic priorities. Some are responding to global crises (like the Syrian civil war and the arrival of asylum seekers across Europe), while others are addressing the needs of refugees and asylum seekers in the United States (including unaccompanied children and families from Central America). Still others are advancing national strategies, ongoing work in specific states, or very local interventions. As a group, they support a range of approaches – from systems and narrative change to advocacy and organizing, from capacity building to legal and direct service delivery. 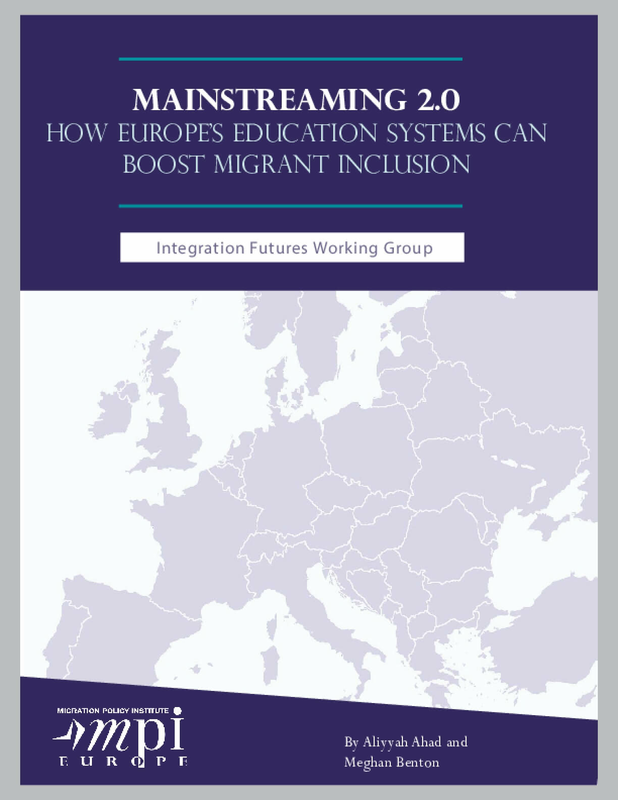 These case studies feature donors with programs dedicated exclusively to refugees, asylum seekers, and/or unaccompanied children, and that address newcomer populations more generally. They also highlight donors who assist these populations through the prism of education, workforce, economic development, capacity development, or legal services. 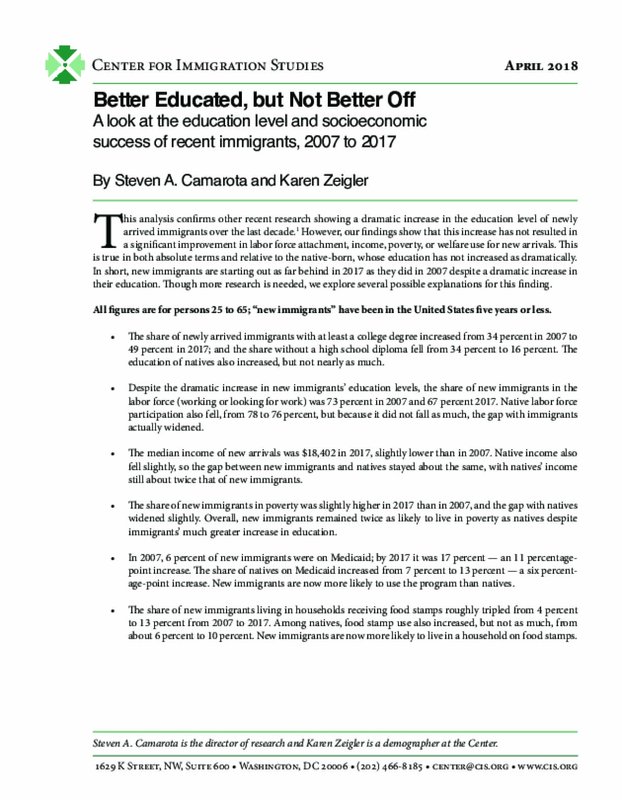 This analysis confirms other recent research showing a dramatic increase in the education level of newly arrived immigrants over the last decade. However, our findings show that this increase has not resulted in a significant improvement in labor force attachment, income, poverty, or welfare use for new arrivals. This is true in both absolute terms and relative to the native-born, whose education has not increased as dramatically. In short, new immigrants are starting out as far behind in 2017 as they did in 2007 despite a dramatic increase in their education. Though more research is needed, we explore several possible explanations for this finding. 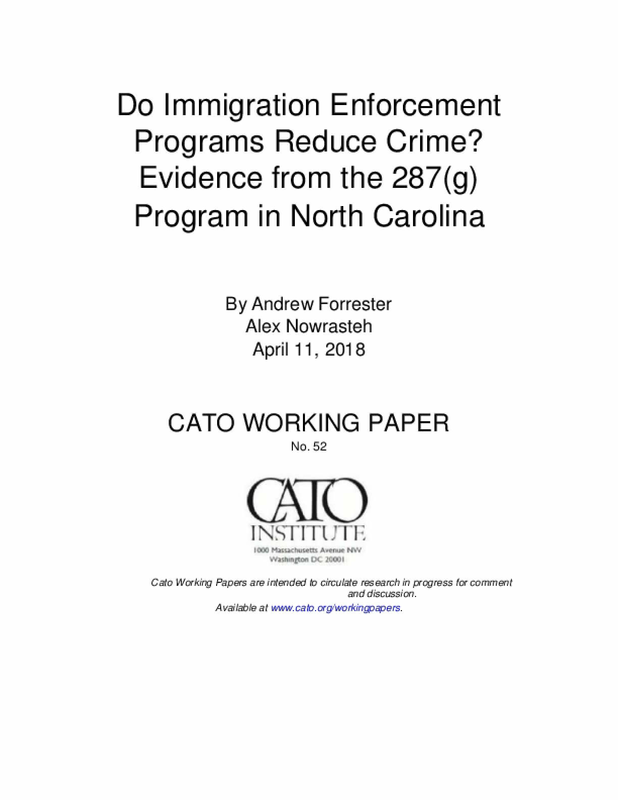 This paper examines 287(g)'s implementation across multiple counties in North Carolina and identifies its impact on local crime rates and police clearance rates by exploiting time variation in regional immigration enforcement trends. The 287(g) program did not affect the crime rate in North Carolina or police clearance rates but it did boost the number of assaults against police officers. North America and the Central American countries of the Northern Triangle—El Salvador, Guatemala, and Honduras—represent one of the world's most dynamic migration corridors, with millions traveling from, through, or to these countries in recent decades. The United States has the world's largest immigrant population; Canada has one of the highest immigration rates per capita; and Mexico and Central America have significant shares of their nationals abroad, primarily in the United States. 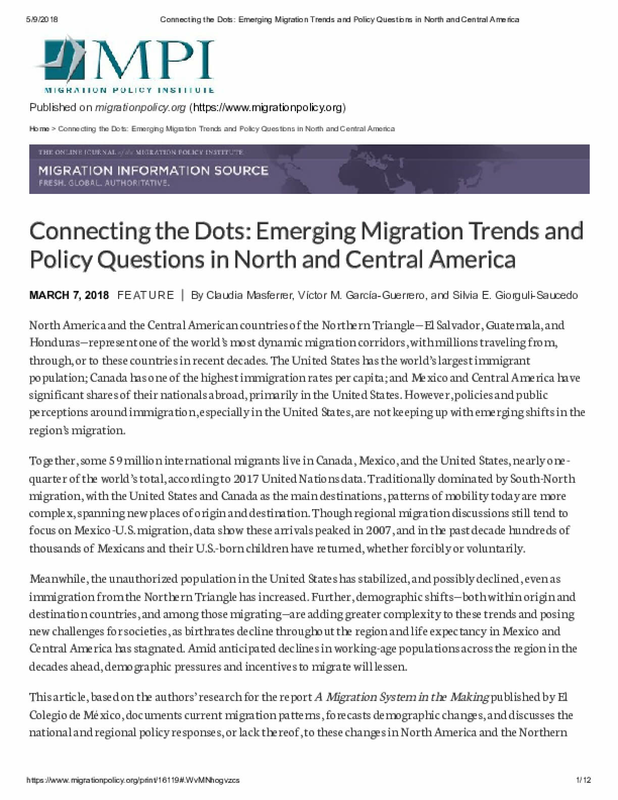 However, policies and public perceptions around immigration, especially in the United States, are not keeping up with emerging shifts in the region's migration. This essay argues that the robust right to exclude that nation states currently enjoy will be harder to justify in an era of climate change. Similar to landowners, nation states have virtual monopolies over portions of the earth. 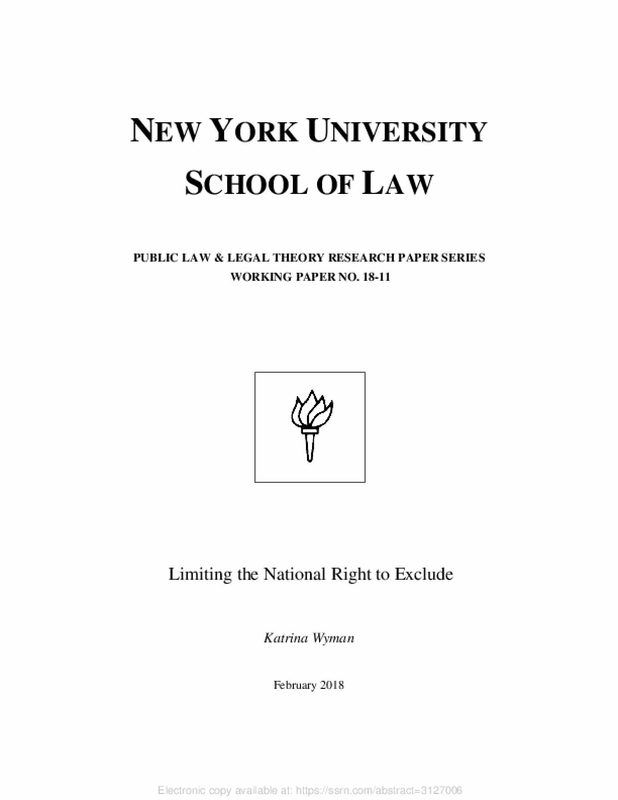 However, the right of landowners to control who enters their land is considerably more constrained than the right of nation states to control who enters their territory. Climate change will alter the areas of the earth suitable for human habitation and the broad right of nation states to exclude will be more difficult to justify in this new environment. 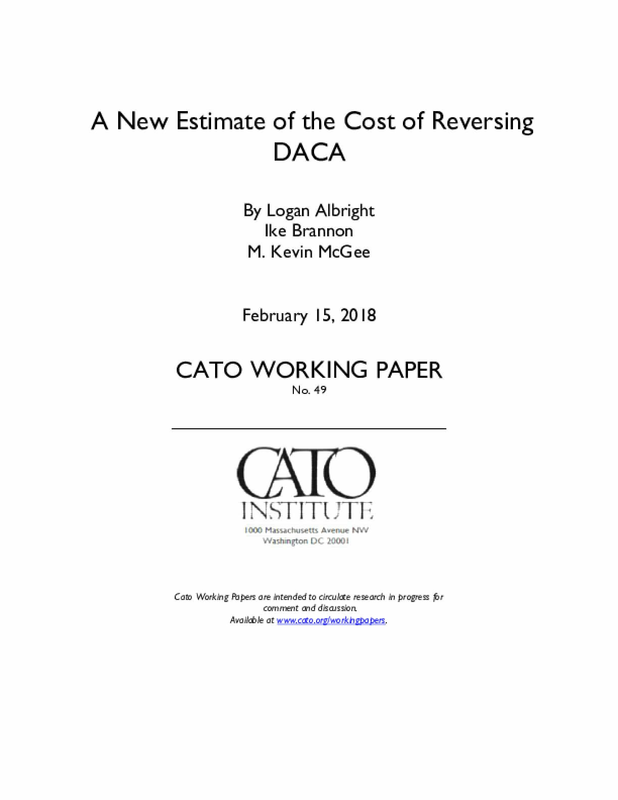 Using data on the age and educational outcomes of nearly 3,000 college students who are DACA recipients this study forecasts their income in the ensuing decade to estimate the total economic and fiscal impact over the next decade of allowing this cohort to remain in the country and legally pursue employment. 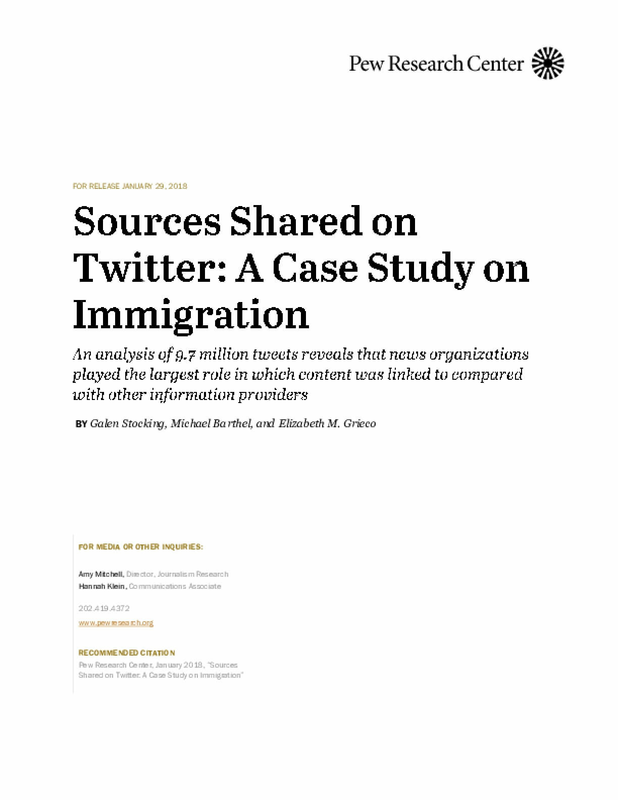 The study, which aimed to better understand the types of information sources that users on one popular social media platform may see about a major national policy issue, finds that news organizations play a far larger role than other types of content providers, such as commentary or government sites.This is especially true in regards to one contentious issue: immigration. Between 2010 and 2015, the number of African immigrants in America more than doubled— rising from roughly 723,000 people to more than 1.7 million. 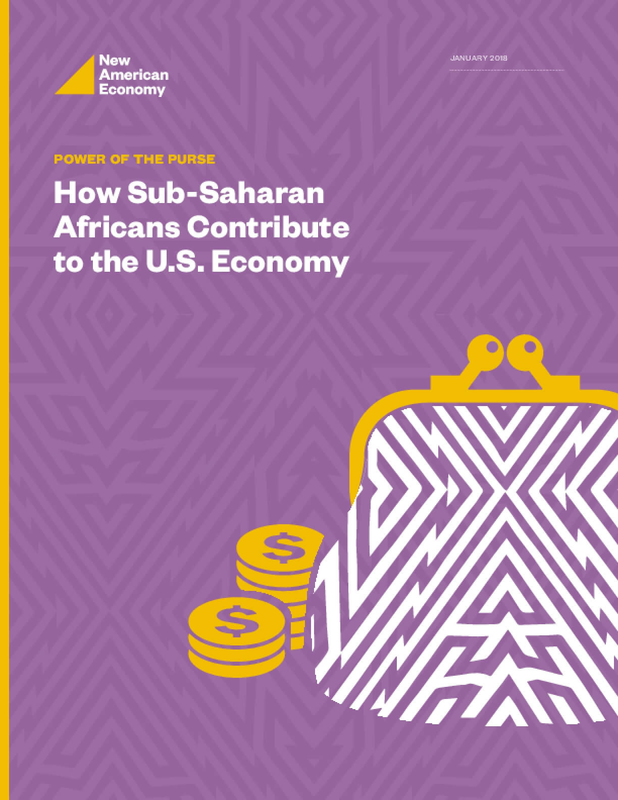 Power of the Purse: How Sub-Saharan Africans Contribute to the U.S. Economy suggests that African immigrants punch well above their weight in many respects. These immigrants naturalize at high rates, they attain higher levels of education than the overall U.S. population as a whole, and are more likely to have earned their degree in a Science, Technology, Engineering, and Math, or STEM, field. They also make meaningful contributions to several vital sectors of the economy – including healthcare – where employers have persistent challenges finding enough workers.